From childhood to adulthood, the 5 second rule saved us (or so we thought) in many situations. Did you drop the last cookie? Fumble that french fry? You may have imagined a hundred germy little creatures racing to that morsel unless you were fast enough to grab it. Whew. Got it! As you probably suspected, the “5 second rule” is a myth. A gross one, at that. 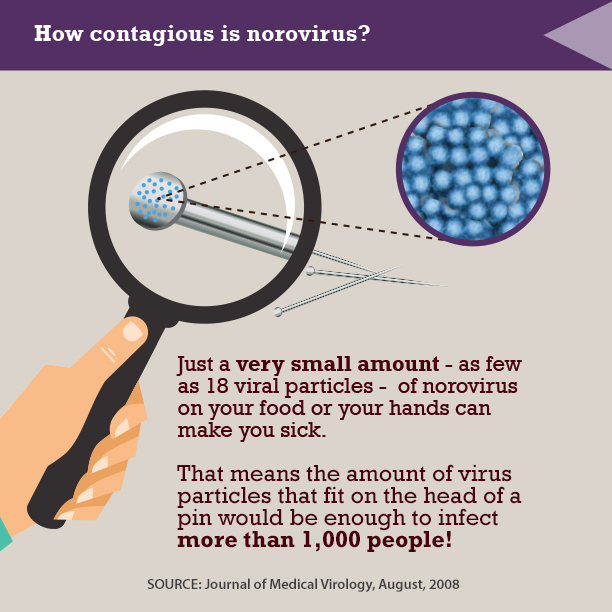 The stomach bug virus (known as norovirus) can live for weeks in your carpet and on your home surfaces. WEEKS. Yuck. As soon as your food hits the floor, that’s it. Take a deep breath. Pick it up, throw it away, and wash your hands. I know it’s tough. I know that was the LAST. COOKIE. I’m sorry, but it’s time to move on. 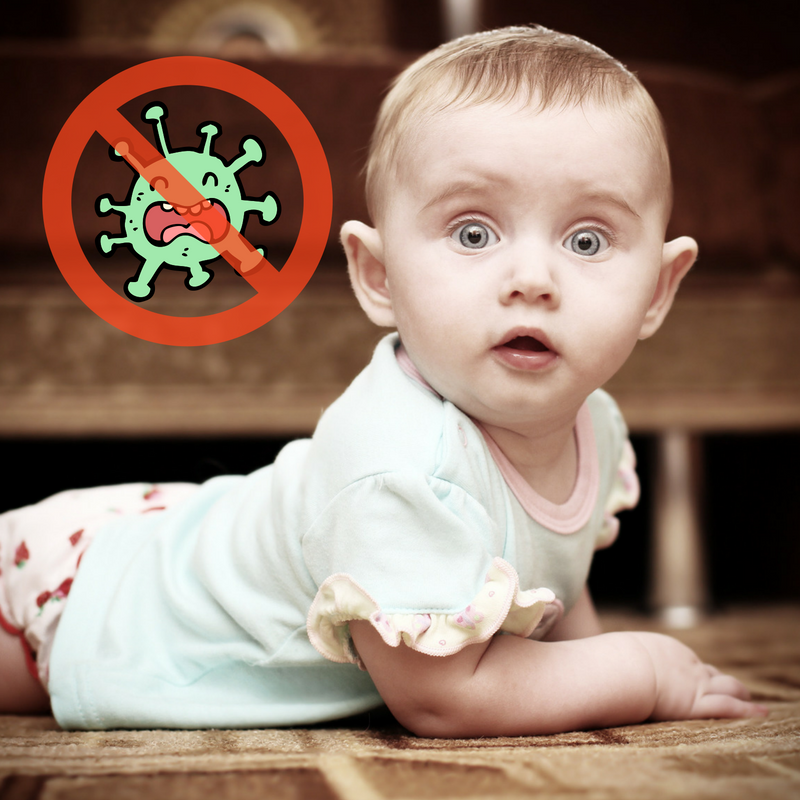 Rather than eating potentially bug-infested food, you CAN protect your home and family. Thoroughly clean surfaces regularly with soapy water, and rinse with plain water. Disinfect all surfaces with bleach after an outbreak occurs. Nobody likes to fight sickness while juggling school, work, and life in general. A clean home is a healthy home. If we can help you make your home healthier, call us!